Longkou City Hongrun Packing Machinery Co., Ltd.
We hope Hongrun company could have a good beginning in business, and we will keep a long-term cooperation with your company. 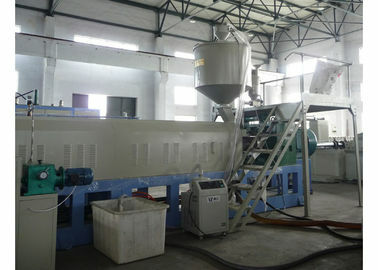 Your goods are superior in quality compared with those of other manufacturers. 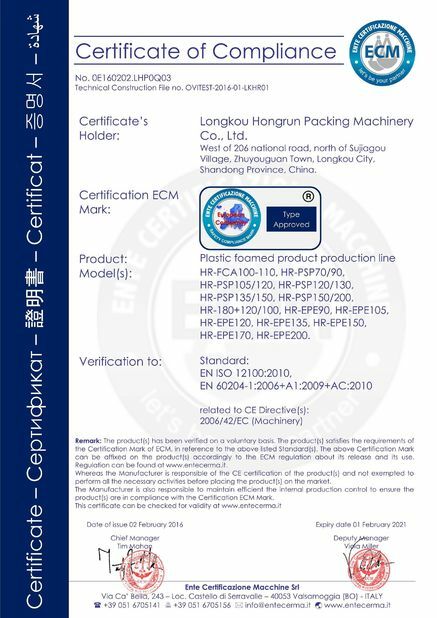 We always have faith in the quality of your products. 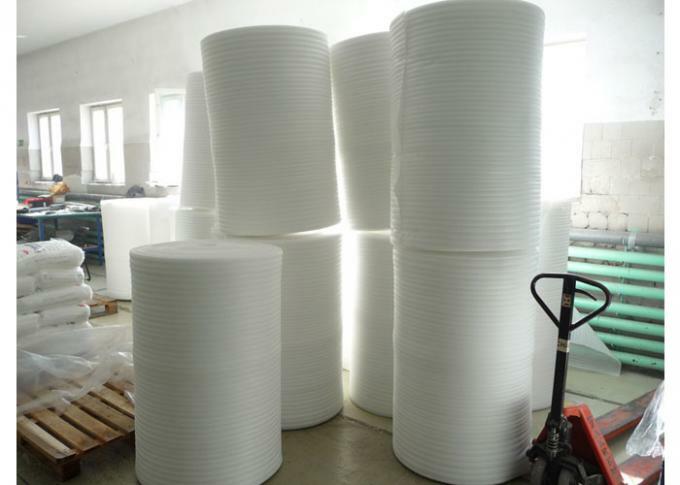 Polyethylene foam sheet(film),also named as pearl cotton, is a kind of new-type packing material with the features of dampproof, shockproof, sound insulation, heat preservation and good plasticity. 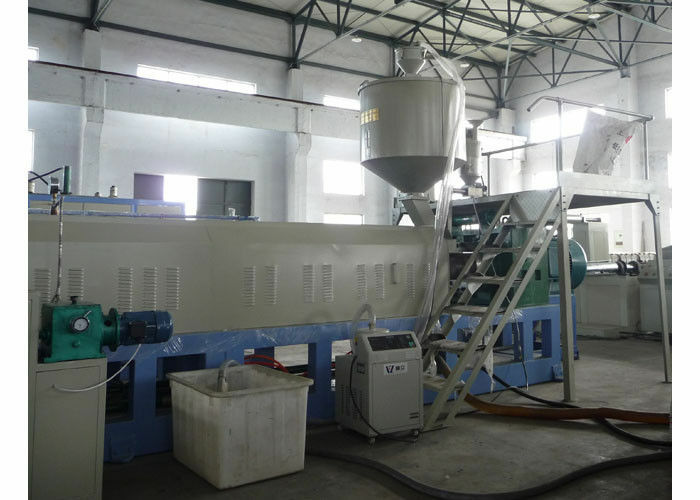 It is an ideal substitute of traditional packing materials and used widely in the packing of electronic product, commodity, glass, pottery, electrical household appliances, spraying, furniture, hardware product, toy, etc. Circulating water cooling,automatic by-pass system.